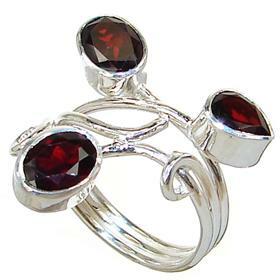 Mainly found in the USA and Australia, Garnet has been used as a gemstone and an abrasive since the Bronze Age. 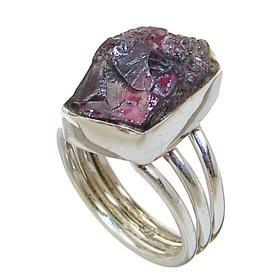 It is the state mineral of Connecticut and also New York's gemstone. 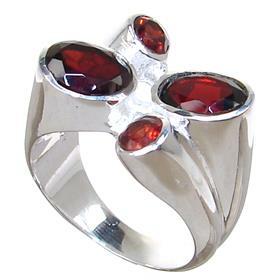 The largest single garnet crystal discovered in Australia weighed some 27 tonnes. 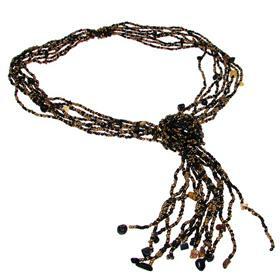 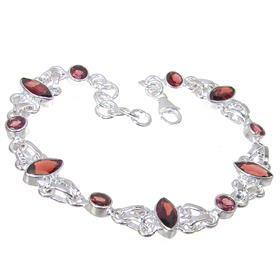 The name may come from the Middle English for 'dark red', or the Latin for pomegranate as the seeds are similar in shape, size, and colour to some garnet crystals. 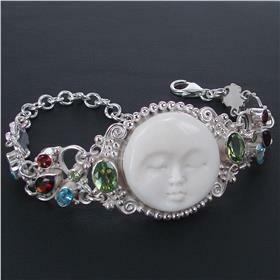 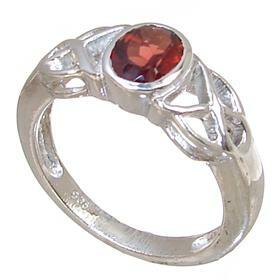 Gemstone varieties of Garnet can occur in shades of green, yellow and orange as well as red. 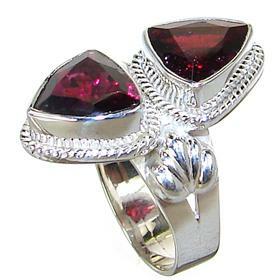 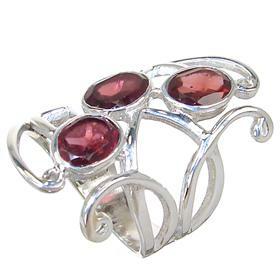 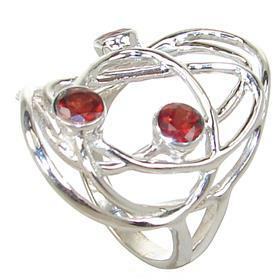 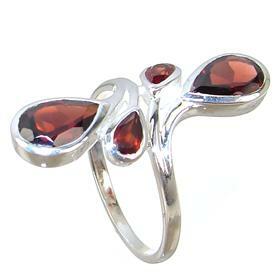 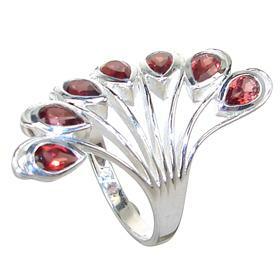 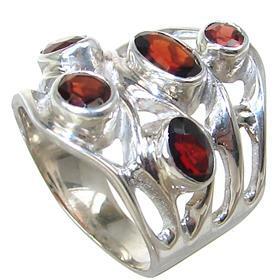 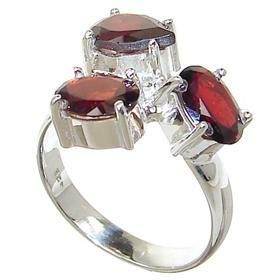 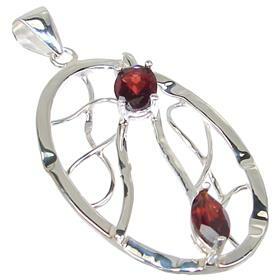 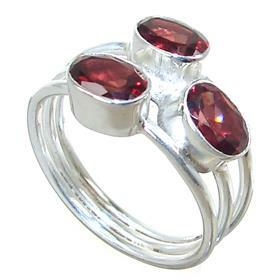 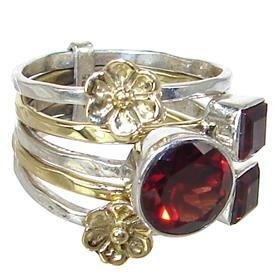 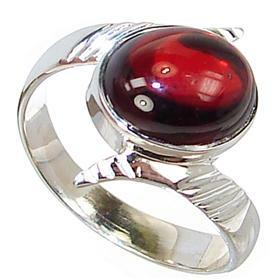 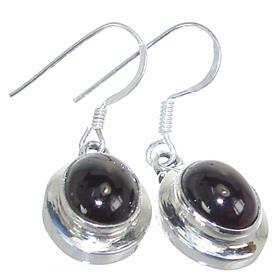 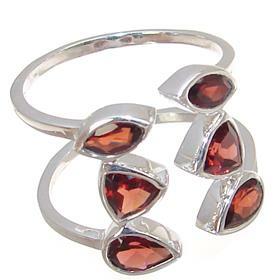 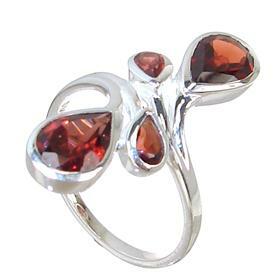 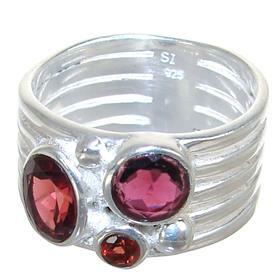 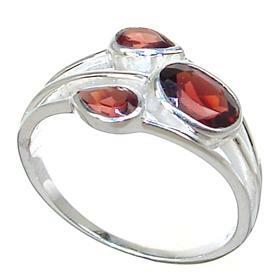 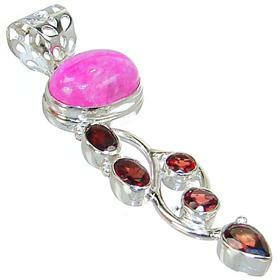 Garnet jewellery is at once fiery and ravishing and is the birthstone for January (alternatives being Jasper and Ruby).